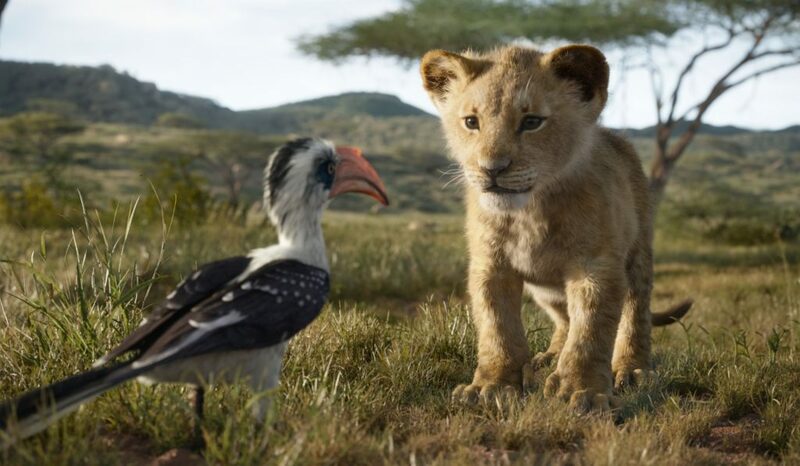 If you’ve been under a rock, then you may not have noticed that new trailer for Disney’s The Lion King dropped. It landed in my inbox earlier this morning and I am all types of hype about it. 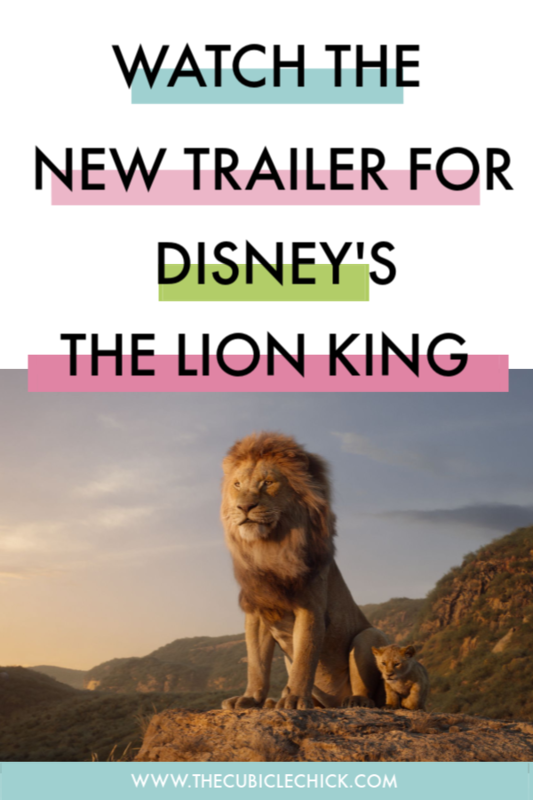 If you were on the fence about a Lion King remake before, this trailer is certainly going to change your mind. See for yourself. Feed readers, click HERE. If you know anything about me, you know that my daughter and I are HUGE (and we mean bigly) Disney fans. One of the first DVDs I bought her was The Lion King, and whenever we are at Walt Disney World and Animal Kingdom, we have to see The Festival of The Lion King. 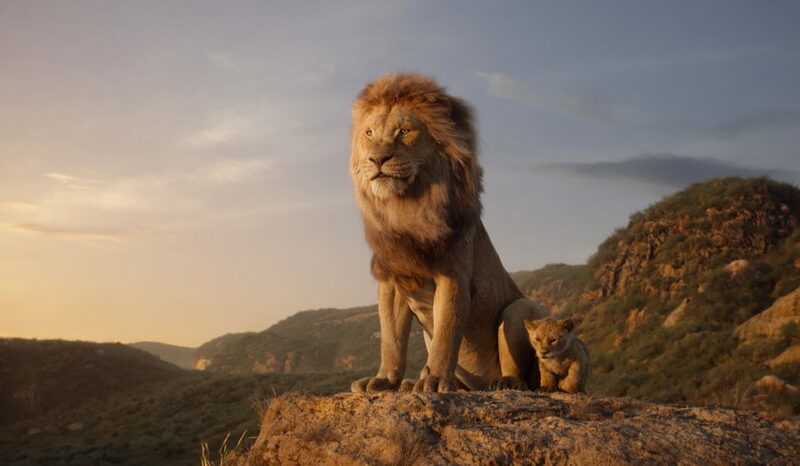 We’ve got 100 days (as of this posting) until The Lion King hits theaters on July 19. Starring faves like Childish Gambino Donald Glover, James Earl Jones, Beyonce, Chiwetel Ejiofor, and Alfre Woodard, you know it is going to be GOOD. I can’t wait to be in a jam-packed theater to watch this! Are you ready to get your life with The Lion King?